The Youth Zone is a mini festival within the Overtown Music & Arts Festival catering to our younger attendees and their families. So parents bring along the toddlers, teens and all those in between to enjoy fun interactive activities, live performances, giveaways, and access to valuable community resources in various Villages. 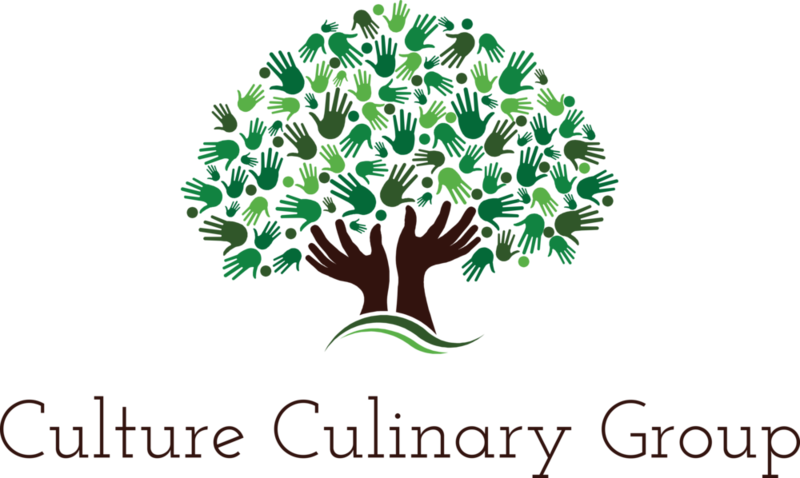 Where aspiring junior chefs between the ages of 4-17 will have the opportunity to learn cooking skills & healthy eating options through culinary exploration with local chefs. Being lost can be absolutely terrifying for young children (and parents) so getting reunited as swiftly as possible is really important.